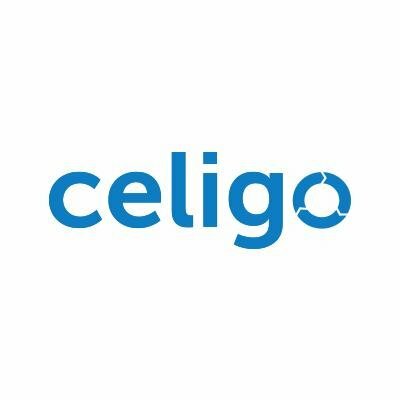 Celigo specializes in integration solutions that connect popular business applications across the enterprise. The Celigo mission enables independent best-of-breed applications to work together as one. The name Celigo was coined by combining the words Central and Ligo (to tie or bind in Latin) in our quest to develop a cloud-based (central) platform for integrating (tying) applications together. Integrator.io is a wizard-driven platform that connects popular business applications through SmartConnectors. SmartConnectors quickly integrate NetSuite, Salesforce, Shopify, Zendesk, and many other popular cloud applications and online marketplaces, enabling you to synchronize data and run and grow your business more efficiently. Just deploy, configure, done. And with integrator.io, you can easily extend your integrations with dataflows for custom objects and use cases. All paid plans allow you to connect an unlimited number of apps so you can focus on building and running the critical integration flows that drive key business processes.